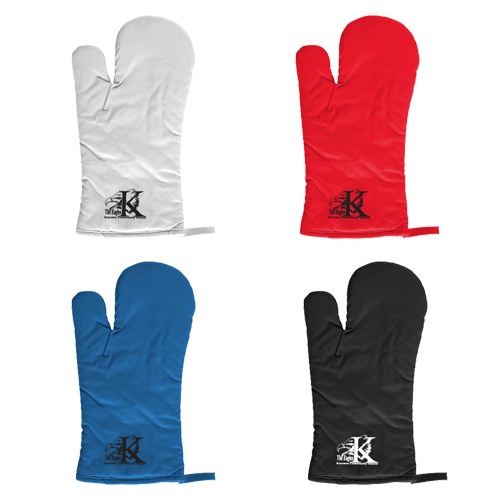 A custom oven mitt is the perfect addition to any kitchen. 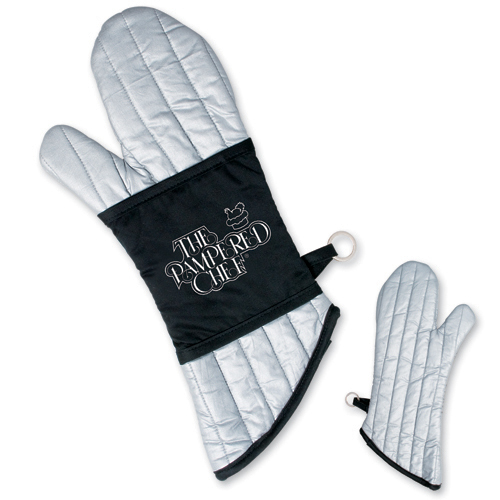 Quilted padding insulation keeps hands protected while cooking. 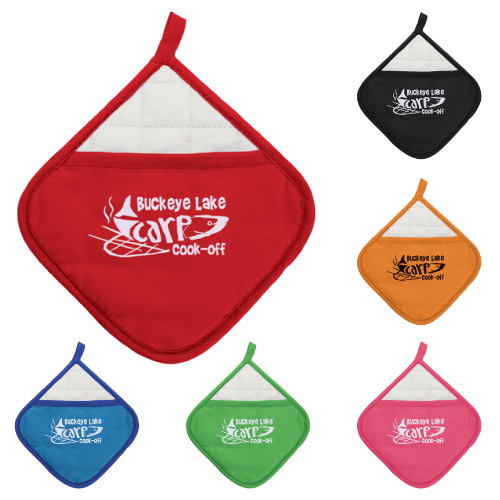 Many of our oven mitts and pot holders have a hanging loop so it can be kept close and handy. 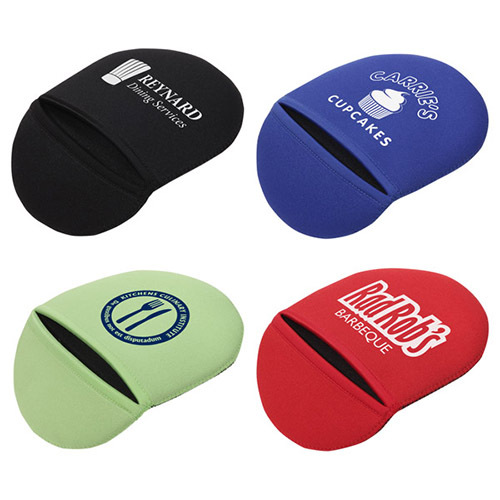 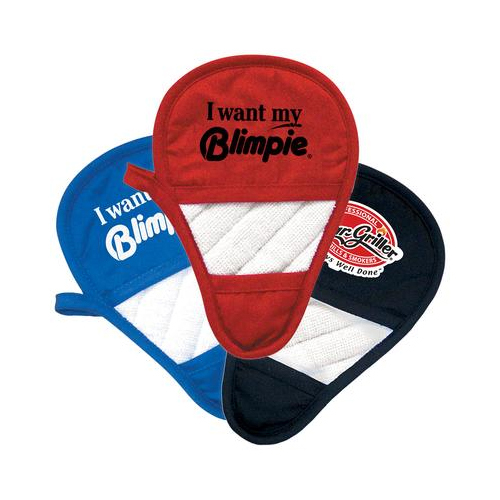 Heat up your next marketing campaign or special event with silicone oven mitt! 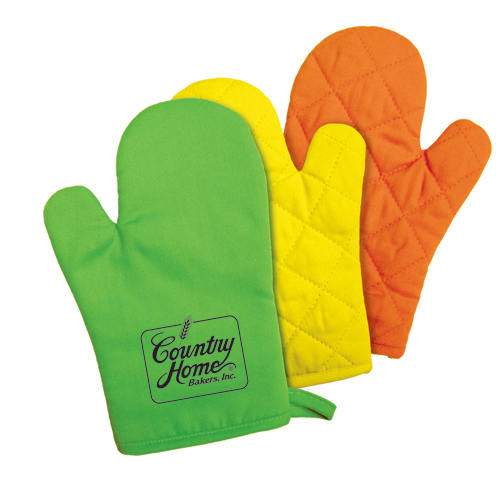 The great comfort-ability in the soft fabric lining is a trademark of our high quality silicone oven mitt that features a cotton canvas sleeve. 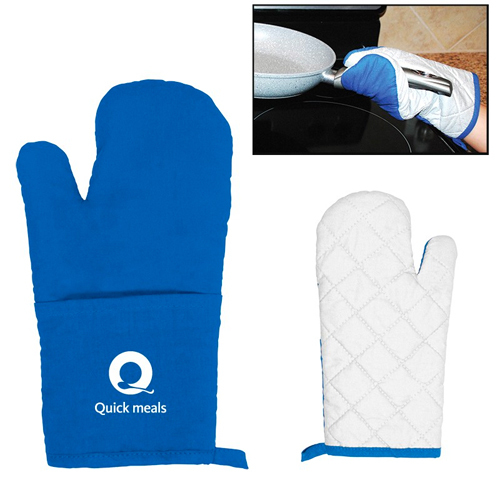 Silicone products do not stain, melt, scratch, or lose shape. 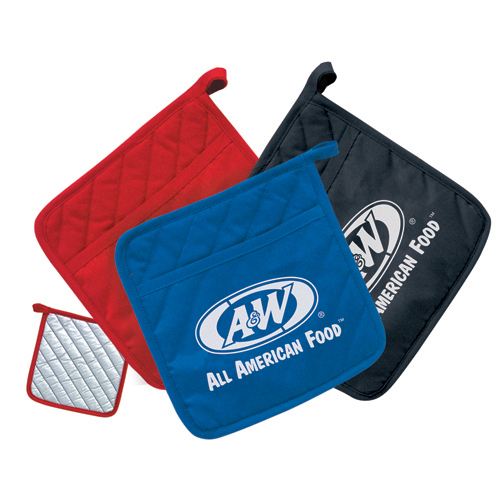 Easy to use pot holders are great for cooking demonstrations, culinary lessons and conventions alike! 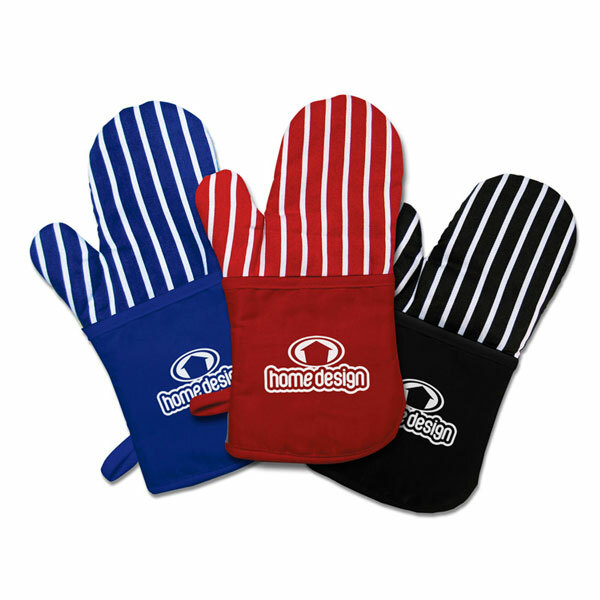 Handle the hottest kitchen action with oven mitts and pot holders from Garrett Specialties.